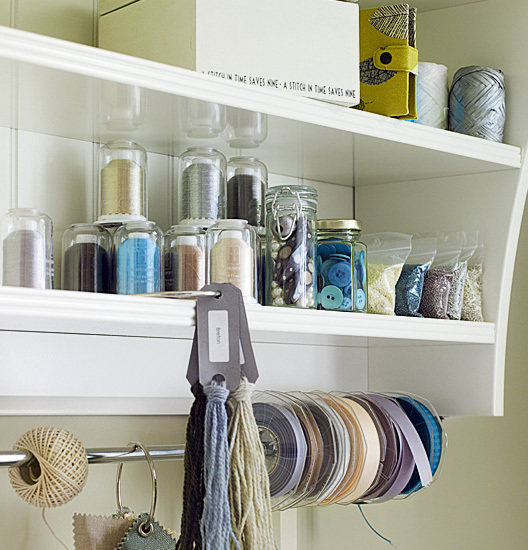 It's a new year and a great time to start de-cluttering and organizing your home. If you have a home office or craft room, I've rounded up examples of practical and stylish ways to get your cluttered work space under control. My home office is in my living room, so I've definitly had to get creative with storage that's both functional and aesthetically pleasing. I'm planning on sprucing up my little workspace soon and promise to share the before & afters when I'm done! 4. 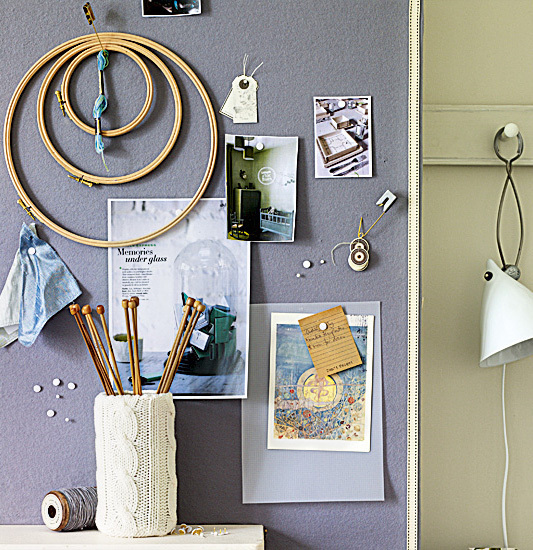 Hang your important papers from string and small pins - it looks like art! 6. 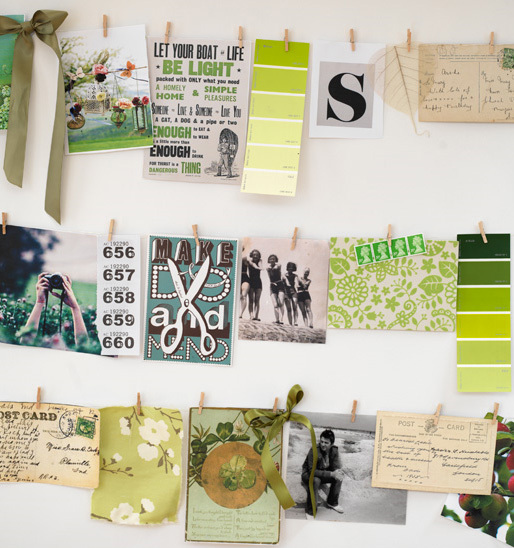 We could all use our own inspiration board to pin up photos, fabrics and things that make us happy, right?! Do you have any plans to update / organize / declutter your workspace? If so, I'd love to possibly feature your make-over on belle maison this year! Keep me posted on your projects. Happy New Year, Julie! I'd love a little ribbon roller on my desk - thanks for the inspiration! oh dear...i need to do this. So unorganised! I love the felt corkboard because of the texture and sophisticated color palette. I don't really care for the color of natural cork. I also think it's a great idea to use the graphics on furniture, as in the first image. You could use this idea on a Craig's List find! 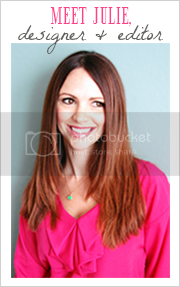 Thank you for some great ideas, especially since I am in full organizing mode this month. 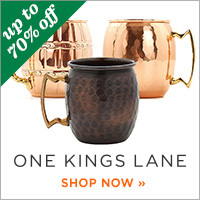 I am organizing my home office and redesigning my office at the store! Really needed to read such a post, my home office needs a little help! 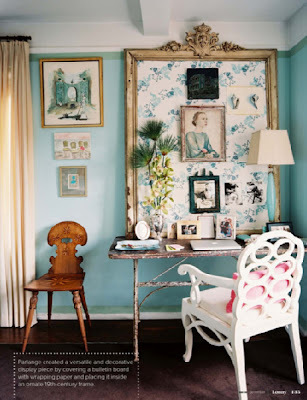 Oh I how I wished I had an office- such pretty inspiration here. And great organization ideas my dear! 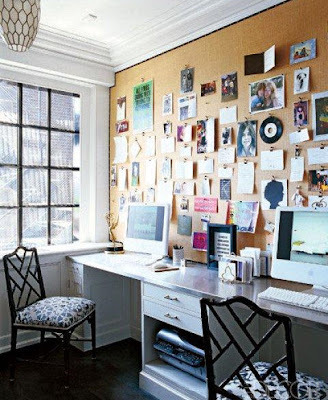 I love the idea of covering a cork board with felt and framing it with ribbon or lace! That's so neat! Happy New Year! I love all your ideas and have used so many of them. The office you designed is wonderful...love it! 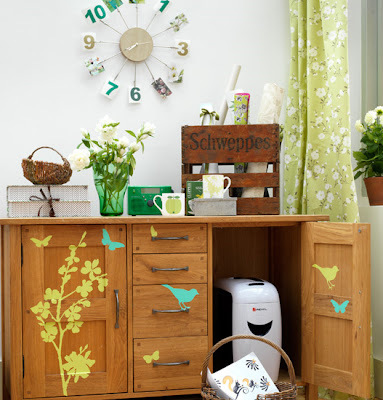 Great workstation ideas! Thanks for sharing these. I think my main goal for this year is to GET ORGANIZED! Thanks for all the tips. I know my office needs these in the worst way! All are fabulous ideas. I love this time of year. I always reorganize and declutter. I like to start the year fresh and easy. 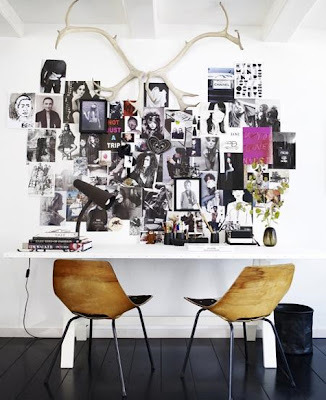 I love your "messy organized" ! Great term! You totally made my day! Saw the clock in #1, fell in love, hunted it down on the internet and bought it. THANKS! Great ideas! I knew Jeff's office immediately as I am usually watching his surroundings more than what's going on during the show! oh i love the turquoise!